Katy Robinson Hall has litigated hundreds of cases relating to watershed, wetland, and coastal resource protection. She has drafted numerous regulatory policies, laws and regulations influencing land and water use, coastal resources, environmental enforcement and administrative practice. As a former Deputy Chief Legal Counsel at the Rhode Island Department of Environmental Management, Robinson Hall cofounded the agency’s environmental mediation program, served as the Department’s Public Ethics Officer, and was a liaison between the state environmental agency and federal Environmental Protection Agency to help develop uniform environmental policies. She has published articles on coastal policy (public trust doctrine) and water law, and has inspired numerous alumni to pursue graduate study in marine policy and other areas that affect positive change in policies regarding the sea and coast. 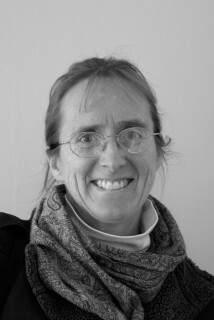 Robinson Hall is an alumna of the Williams-Mystic program from the spring of 1984.